Mana country etaina velladaniki auto hire chesthe vallu cheppe prices chusi vammo vaddu le anipistundi. In some incidents auto lo travel chesi andulo edaina marchipothe ika anthe adi return expect cheyadam kante foolish thing inkoti undadu. 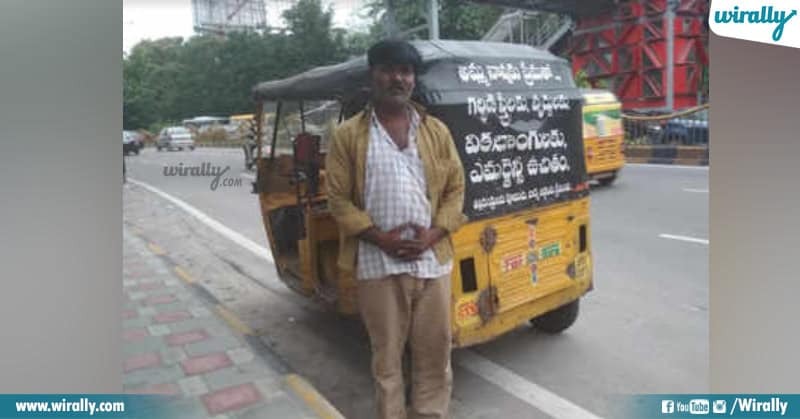 Kani andaru auto drivers ilane untaru anukunte porapate kondaru chala honest and kind hearted untaru. Anduku konni fine examples recent times lo jarigina konni incidents. 1. Couple of days back J Ramulu a auto driver returns 10 Lakhs worth ! Ramulu who’s from Nalgonda drives auto in twin cities, ala Feb 6th roju JBS station nundi iddaru passengers pick chesukoni Gachibowli lo drop chesadu. Ana aa customers iddaru auto lo 10 Lakhs cash unna auto marchipothe aa money bag ni malli aa place ki vacchi akkade unna passengers ki return chesaru. 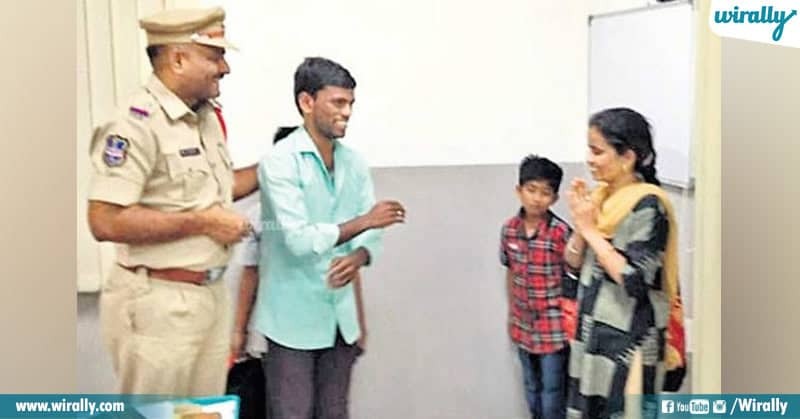 In another incident in Gachibowli, Mahesh returned 4 tolas of gold ornament to a lady customer in presence of cops in late October. Apparao ane person Banjara Hills nundi Osmania velladaniki cab book cheskunnadu. Destination reach aiyyaka aa cab lo 1,25,000 rs unna bag ni cab lo marchipoyadu. 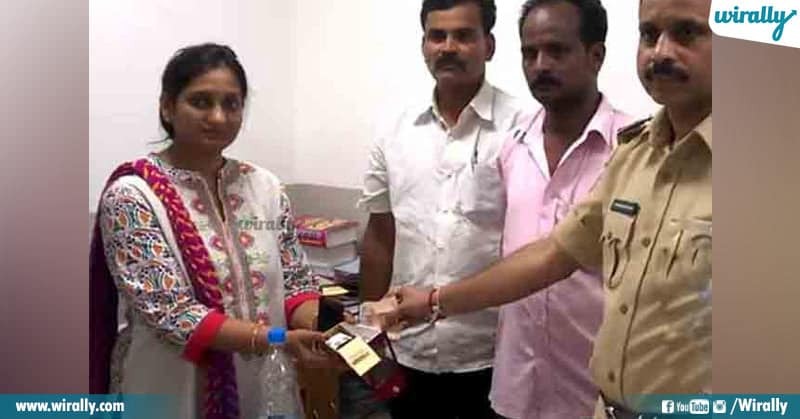 Cab clean chesthunte bag chusina Kanchu Kumar aa bag ni daggara lo unna police station lo ichadu. 4. 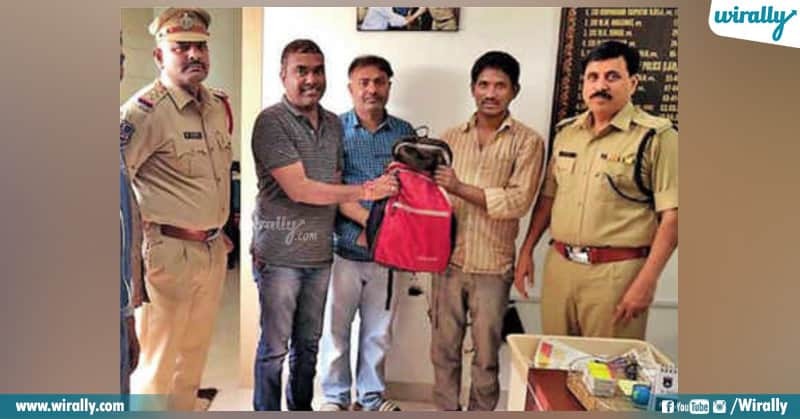 Auto driver Raja on his way found bag fell down from a car and returned it to police. Secunderabad, Sangeeth center lo car lo nundi bag padipoindi. 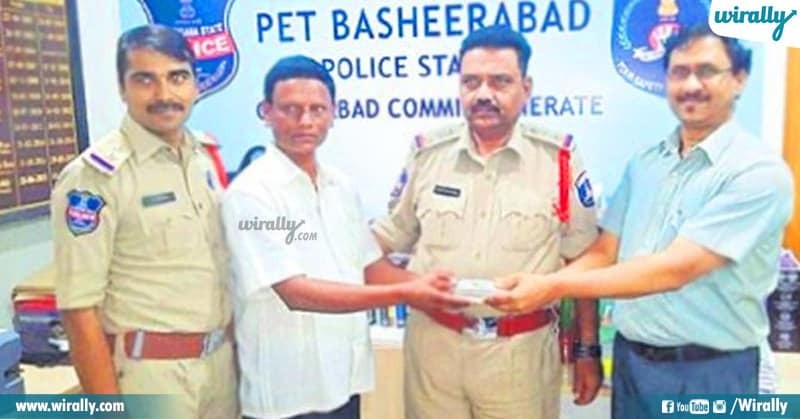 Aa bag padipoavadam chusina auto driver raju adi collect chesukoni andulo gold, money undadam tho daggara lo unna police station lo icchadu. Andulo unna details base chesukuni aa owner ni pilichi adi return chesaru. 5. 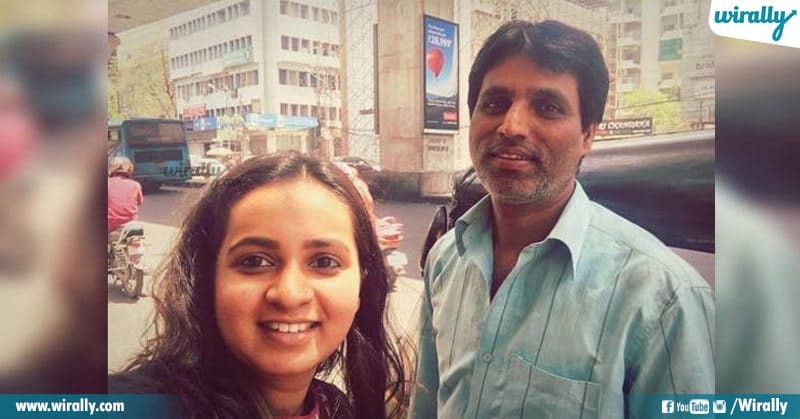 Hyderabadi auto driver Baba helped a stranger girl who is running short of money. Varijashree Venu Gopal visa interview kosam auto hire cheskundi. 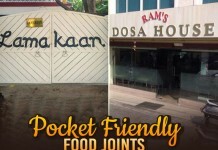 Velle darilo 15+ ATM’s lo money withdrawal cheyadaniki try chesindi, kani eh ATM lo money ledu and oka dikku interview time aipotundi and 5000 rupees kavali. Ilanti peak time lo tanu hire cheskunna auto driver Baba money help chesi interview ki help chesadu. 6. Sanjay owns an auto and has helped nearly 3,500 people facing emergencies. Borabanda, Ameerpet and SR Nagar areas lo even penny kuda charge cheyakunda ippativaraku 3500 people ki emergency time lo help chesadu. Indulo ekkuvaga pregnant women’s and handicapped people eh. Assala honesty ante enti ani adige ee rojullo, ee auto and cab drivers incidents chalu honesty ante ento chepadaniki.